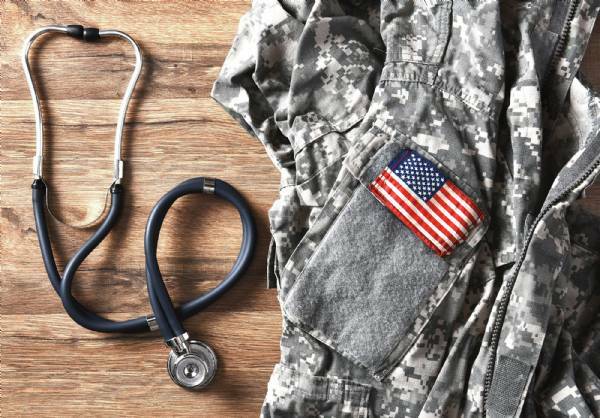 The Military Healthcare System provides healthcare to active duty, US veterans and their dependents. In the President's 2019 budget request of $50.6 billion, the money will go towards medical treatment for about 1.4 million active duty military personnel. Under the NDAA, the DoD pushed for a more centralized healthcare system - in 2013, the DHA superseded TRICARE benefits and years later, ultimately began to take command and control of the Army, Air Force & Navy treatment facilities.